Design thinking is key to preparing doctors and improving health care, Medicine X speakers say…read more. Learning how to use design thinking to improve the patient experience…read more. 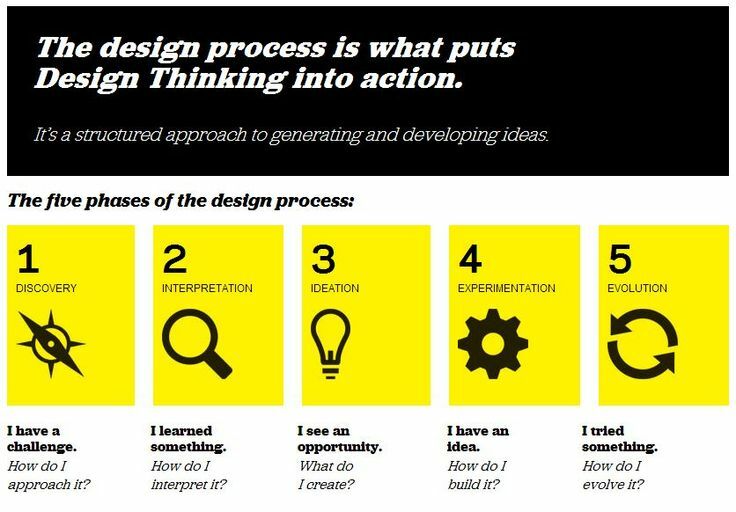 Making design thinking a part of medical education…read more. How we apply design thinking…read more.